In the last few months, Norris attended Vancouver International Boat Show, the Lake Union Boats Afloat Show in Seattle, and the largest boat show in the world – the Fort Lauderdale International Boat Show. Reflecting back on his experiences, Norris says there is still much to learn about the industry, but he is confident in establishing Victoria in the world of superyachts. Due to various stigmas and stereotypes – such as snow and ice year-round, and lack of infrastructure – surrounding yachting in Canada, the market is virtually untouched. 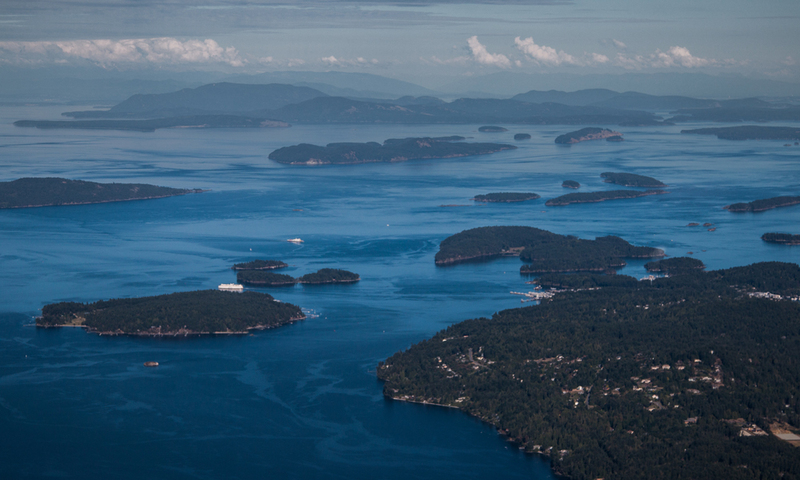 On the other hand, Canada’s West Coast has some of the best yachting conditions and corridors on the globe. The abundance of islands dotting our coastline create much sought-after shelter from the open ocean. Norris says many of the people he speaks to about the West Coast of British Columbia simply don’t believe what he claims it has to offer. Not only does our West Coast offer plenty of wildlife, and picturesque landscape, but one thing that sets it apart from other yachting destinations is variability. With four distinct seasons, depending on the time of year people choose to yacht, they will be met by a different scene each time. Norris’ motto is “Think big, act now and have fun.” Staying true to this, Norris’ plans for the Victoria International Marina are big – establish it as a must-see yachting destination. With work on the marina itself well underway, things are happening now, and as for the fun element, the experience of yachting along Canada’s West Coast, speaks for itself.